Periodontal treatments are used to stop or reverse progression of gum disease and help restore tissues damaged by the condition. 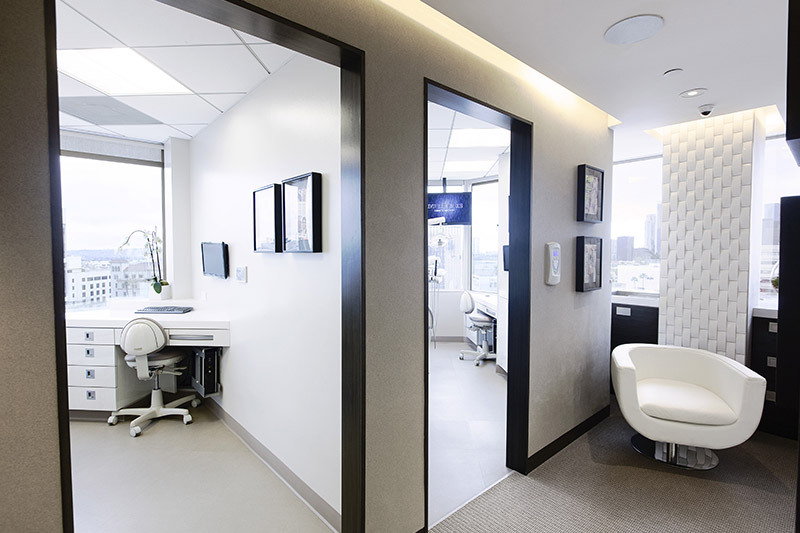 While non-surgical treatments are used for periodontal disease in its early stages, our Beverly Hills periodontal treatments expert may recommend surgery when periodontitis has progressed to its advanced stages. Scaling and root planing and anti-microbial rinses are two common options used for treating early periodontitis. 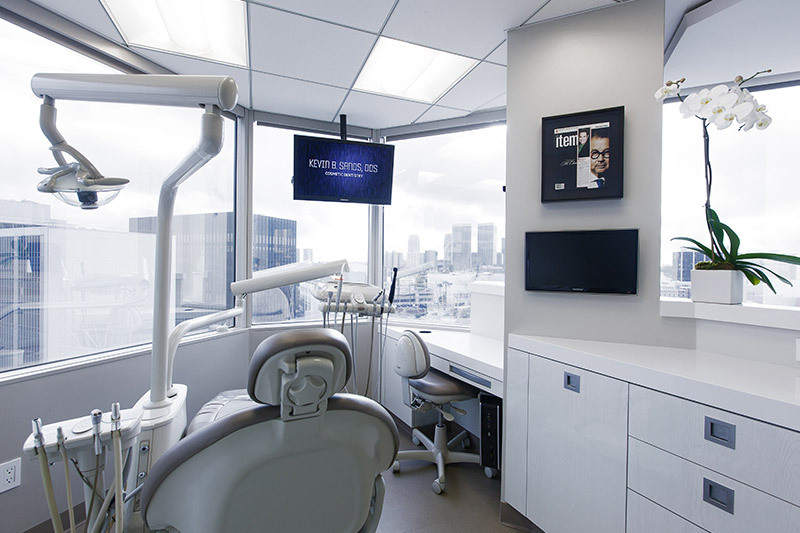 During scaling and root planing, our expert in periodontal treatments in Beverly Hills uses special tools to remove plaque and tartar from above and below the gum line, often resulting in reversal of the condition. Anti-microbial rinses, prescribed for daily use at home, work well for controlling the growth of oral bacteria that cause or contribute to periodontal disease. 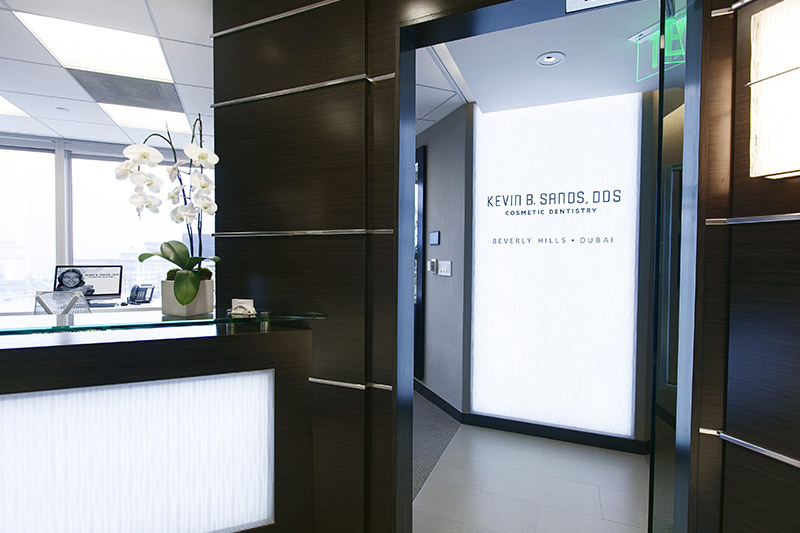 Advanced periodontal disease may require surgical treatments from our Beverly Hills periodontal treatments expert. 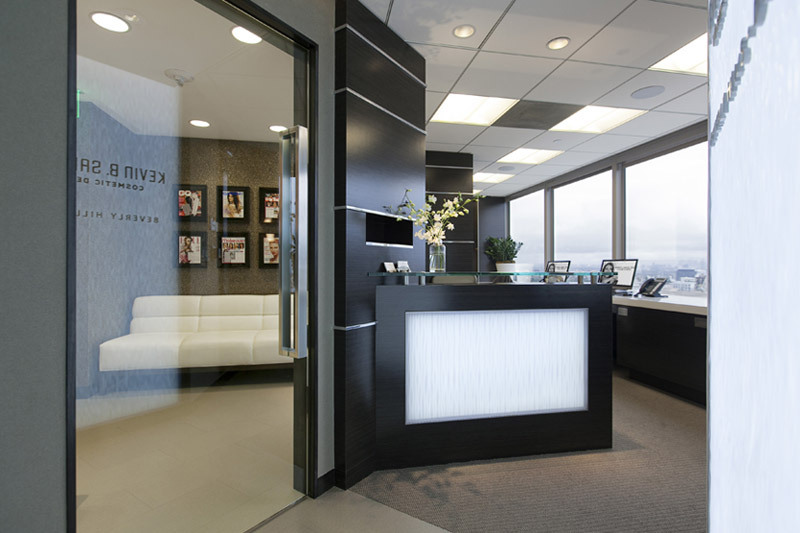 For all patients, our dentist creates an individual treatment plan to ensure the best results. Pocket reduction surgery, the most common surgical intervention for gum disease, is used when the gums develop pockets that harbor bacteria and contribute to tooth loosening. During pocket reduction, our dentist lifts the gums away from the teeth and removes tartar that has accumulated there. Certain surgical treatments are used to address complications of periodontitis. These include bone and gum tissue grafting, crown lengthening and ridge augmentation. Tissue grafting replaces tissue destroyed by gum disease with tissue taken from the mouth or other parts of the body. 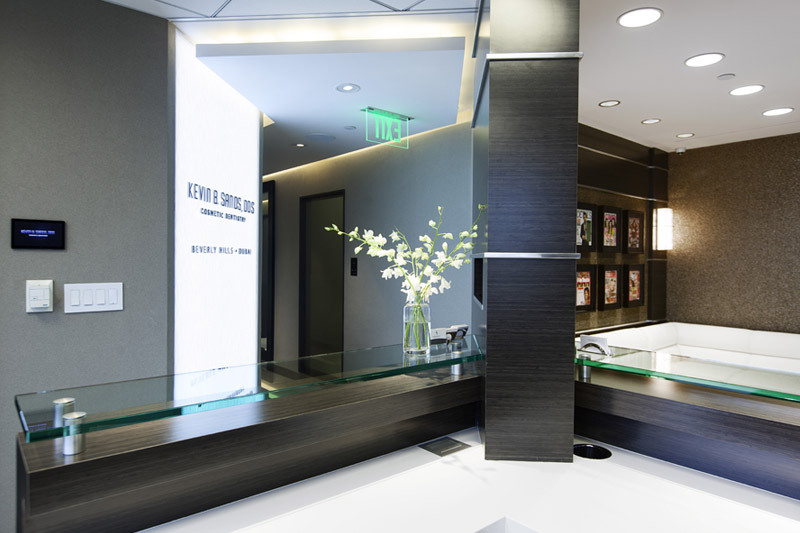 With crown lengthening, our expert in periodontal treatments in Beverly Hills improves the appearance of teeth and reduces the size of spaces where bacteria can hide. Ridge augmentation is used to fill the indentations that result when teeth are lost because of long-term periodontitis. When caught early enough, periodontitis may require only non-surgical treatment for reversal. However, advanced periodontitis may require surgery to stop the condition and restore tissues that have been damaged. To learn more about our periodontal treatments and determine if non-surgical or surgical options may be necessary, patients can schedule a consultation with Dr. Kevin Sands.